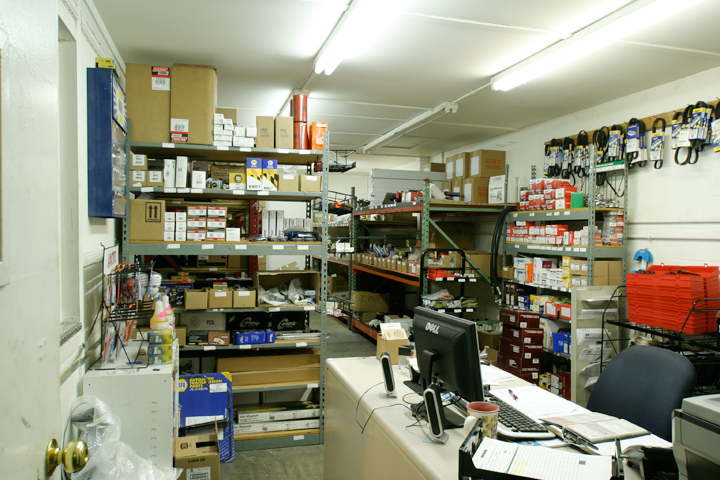 If it needs repair or maintenance, then we can handle it! It's that simple. 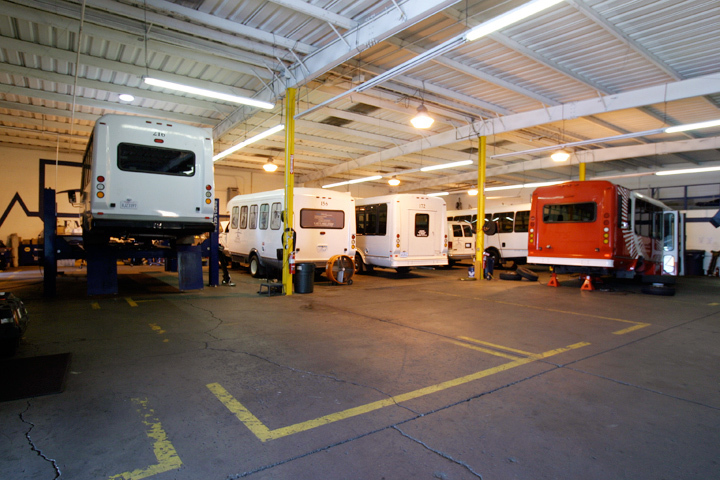 PFM can provide periodic maintenance, all the way to refurbishing and overhauling vehicles. 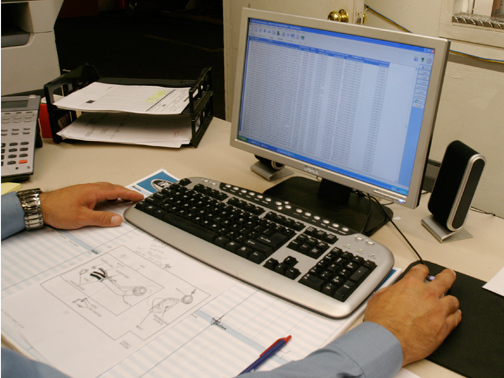 We use specialized software to track the maintenance and repair of your vehicles. This tracking is an important element of our 45/90 Day Inspection program, that complies with California's 45/90 days inspection requirements. 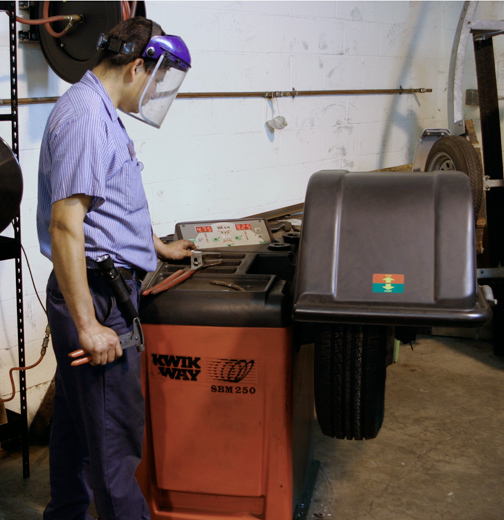 Our software-based record-keeping system assures that your vehicles receive the preventative maintenance they need, when they need it - instumental to maintaining the safety of your fleet. 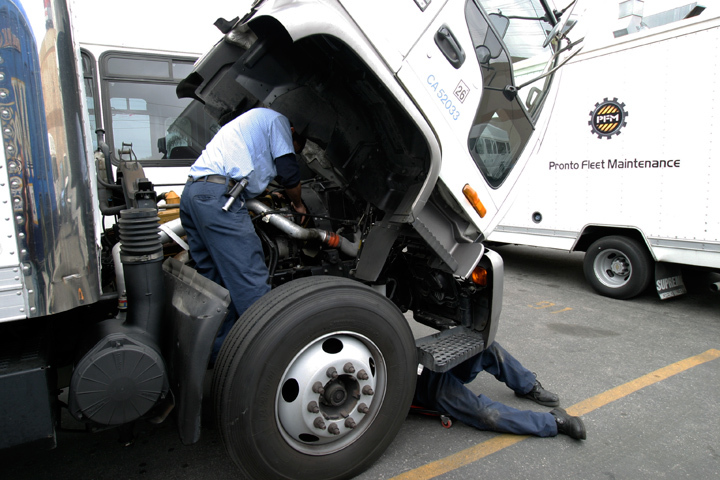 Whether we service your vehicles at our facility, or via one of our Mobile Units, PFM can provide a wide-range of maintenance and repair services. All services are performed using the best in equipment and environmentally-friendly techniques. 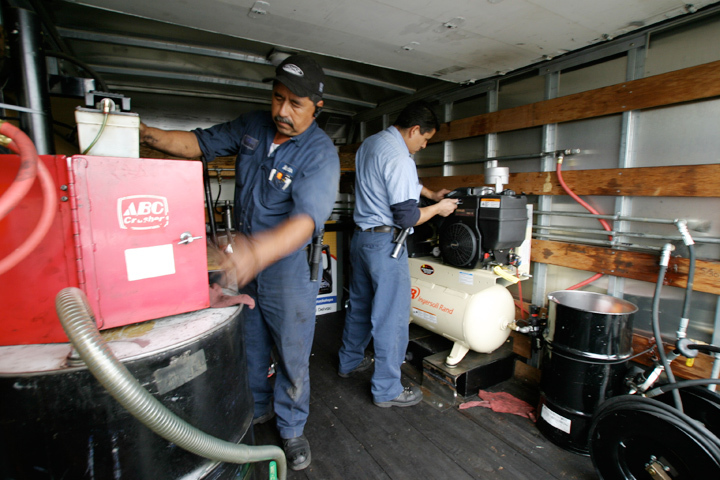 The above services are available at our Bellflower, CA Service Facility, many are also available from our Mobile Service Units.